It's been a poorly kept secret for months, but today Microsoft formally announced DTrace for Windows. Microsoft has ported the open-source DTrace dynamic tracing code that started off on Solaris and has since appeared on the BSDs and Linux (well, at least Oracle Linux) and now for Windows. Microsoft contributed support for DTrace on Windows to the existing Open DTrace project. 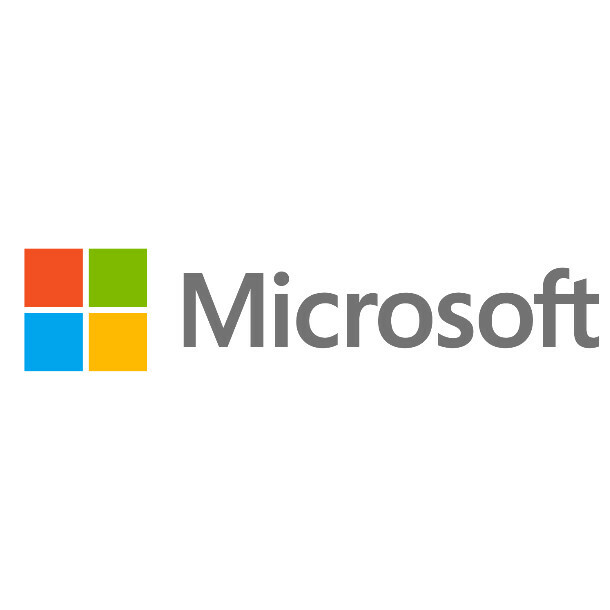 The changes for merging are still under review but Microsoft says they are committed to getting their changes merged over the months ahead. Those wanting to run DTrace on Windows can already do so through the very latest Windows Insider Program builds, including kernel debugger support. DTrace was once one of the big selling points of Solaris during the Sun days and is now on Windows... Though even on Linux, DTrace isn't of interest to many developers compared to eBPF and other existing tracing functionality, so it will be interesting to see if there ends up being much developer interest on Windows. More details via the Microsoft blog.